Dog kidney failure is found rather commonly among oldies. (But note that “old age” itself does not cause kidney failure – more below). Quite often, I receive emails from visitors to my site asking for information about this health issue. Particularly, they are confused as to the type of dog kidney diet that should be fed to their oldies. So I thought it would be helpful to dog parents if I did a detailed article on kidney failure in dogs. I will cover what constitutes a good dog kidney diet, and natural remedies, in another post. Kidney failure is actually not a disease by itself. It is a condition in which the kidneys are no longer able to function properly. So, it means the kidneys can no longer filter waste products of metabolism from the blood. Also, they can no longer regulate the balance of fluids, electrolytes, and pH in the body. Kidney failure in dogs can be acute or chronic. A dog with acute kidney failure develops symptoms suddenly, i.e. the onset of the problem is abrupt and sudden. But it is often treatable if found out in time and treated properly. Ingestion of toxins (e.g. antifreeze, rat poison, some plants poisonous to dogs, etc.). Overdose of certain medications (e.g. some NSAIDs like aspirin and ibuprofen, and a class of antibiotics called aminoglycosides). Eating large amounts of grapes or raisins. Eating tainted food or treats (e.g. chicken jerky from China). Consuming excessive amounts of chocolate (especially dark chocolate). Tick-borne disease (e.g. Lyme disease). Diseases or conditions that cause a sudden reduced blood flow to the kidneys (e.g. dehydration, heatstroke, shock, heart failure). Diseases that cause an obstruction to urine flow after the urine leaves the kidneys (e.g. stones formed in the urinary tract, prostate enlargement). As you can see, quite a few incidents and health issues can cause acute kidney failure in dogs! Symptoms of acute kidney failure can include vomiting, lethargy, and appetite loss. The dog may also have problem urinating – you may see that he is straining to pee but with little or no output. In more serious cases, the dog may seem disoriented and even lose some of his sense of coordination. Also, the dog may show symptoms associated with the root cause, such as fever, diarrhea, panting, etc. Acute kidney failure in dogs is a serious problem and, depending on the severity, could be fatal. So timely treatment is of the utmost importance. The bottom line? If you see some of the symptoms mentioned above, or you are quite sure that your dog has eaten something he shouldn’t be eating, get him to the vet without delay. This is critical. Let me put it this way: THIS. IS. CRITICAL. As mentioned above, one symptom of acute kidney failure is little or no urine output. So where does all the fluid go? Naturally, it pools in the body, which results in fluid retention, including in the lungs. Furthermore, all the wastes in the fluid will accumulate in the body, resulting in a condition called toxicosis. Will a dog recover from an acute kidney failure? It all depends on how serious the condition is and how fast the dog receives treatment. Chronic kidney failure is usually congenital or inherited. It means the dog has some form of kidney disease from birth, causing their kidneys to be defective. Some dogs may show symptoms as early as one or two years of age, and the kidney damage progresses through the years and kidney function continues to worsen with time. So it’s natural that if a dog has congenital kidney disease, he will show more symptoms as he gets older because his kidneys are progressively getting more damaged with time. 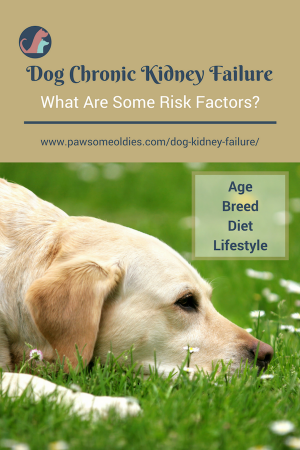 And that’s why most people have the misconception that older dogs are more “prone to” chronic kidney failure. But “old age” itself is NOT the cause. The first stage is when the kidneys have lost up to 50 percent of their function. The dog may not show any signs and symptoms, other than just drinking and peeing more! And here lies the problem – many dog parents may think that it’s natural or unavoidable that the dog is drinking and peeing more because he is getting old. So, they don’t bother to take the dog to the vet for a checkup. It’s much easier to deal with an early-stage kidney failure, and we can do quite a few things to hopefully slow down the deterioration. The second stage is reached when the kidneys have lost between 60 and 80 percent of their function. In this stage, the dog will definitely be drinking and peeing a lot more. The dog may have “accidents” in the house. The third stage of chronic kidney failure is when the loss of kidney function is between 90 and 95 percent. This means the kidneys are so badly damaged that they are almost totally unable to function. The dog will most likely be weak and unwilling to move. He will be straining to pee but with little or no output. Pain will be felt in the kidneys so the dog is always in a hunched-up posture. He may also have mouth ulcers and bad breath due to toxin buildup in the bloodstream. At this late stage, dialysis or kidney transplantation is necessary if the dog is to survive. That’s why I can’t stress enough – if you notice that your oldie has started drinking and peeing more, don’t wait. Get him to the vet right away! 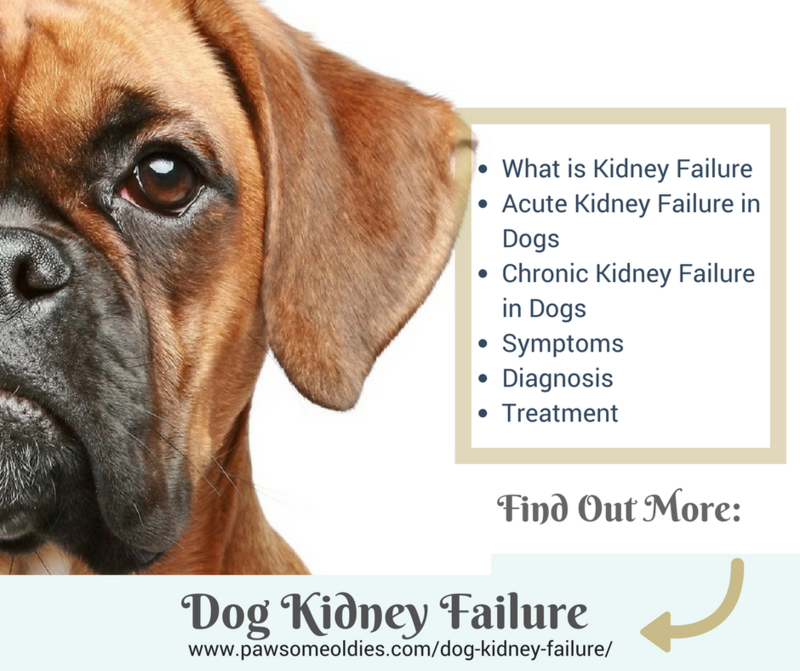 Since most dogs don’t show any marked symptoms at the early stage of kidney failure, most cases of chronic kidney failure are diagnosed in dogs who are 7 years or older. But as mentioned above, old age itself is not the cause. It’s just that the kidney disease has been progressing with time and more symptoms will show when the dog gets older. Basenji, Beagle, Terrier (Bull Terrier, Cairn Terrier, Soft-coated Wheaten Terrier), Cocker Spaniel, Chow, Doberman, German Shepherd, Lhasa Apso, Miniature Schnauzer, Rottweiler, Samoyed, Shar-Pei, Shih Tzu, and Standard Poodle. Some people mistakenly believe that “meat” or too much protein is the culprit of dog kidney failure. Protein is fine IF (and that’s a BIG “if”) it is from high-quality animal sources. Dry kibbles (especially low-quality ones) are unfortunately not a good diet if you want your oldies to have healthy kidneys. Low-quality kibbles have either inadequate protein, or improper protein sources, or both. Also, because they are dry, the moisture level is way low. All these can stress the kidneys to the max! More and more holistic vets are of the opinion that a “toxic lifestyle” is a major cause of chronic dog kidney failure. What constitutes a “toxic lifestyle”? Well, how about over-use of medicines such as NSAIDs and antibiotics? Or drinking fluoride-laden tap water, and consuming foods laced with chemicals, such as preservatives, artificial colorings and flavors? Or how about being exposed to household chemicals and toxins, such as pesticides, cleaning agents, cigarette smoke? You get picture, don’t you? I have read some stories about dogs being misdiagnosed as having chronic kidney failure when in fact they have something else! Some conventional vets, when seeing a dog’s elevated BUN level, automatically jump to the diagnosis that the dog has chronic kidney failure without doing further tests. Their “treatment” may be a bag of prescription low-protein dog food! Heck, even dehydration or simply a high-protein meal can cause BUN value to elevate! My point is, don’t let your vet “jump to conclusion” based on insufficient diagnostic results without looking at other symptoms or doing other tests. 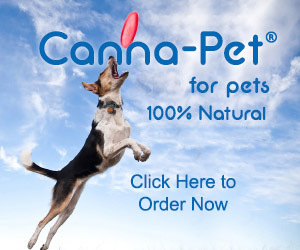 Has your dog taken any medications recently? If so, what kind (e.g. NSAIDs, steroid, antibiotics), and how much? Is there a possibility that your dog has ingested some poisons, such as anti-freeze? Have you found any ticks on your dog lately? 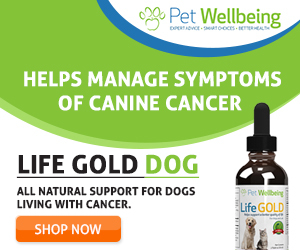 Does your dog show any signs of an UTI, e.g. straining to pee, blood in urine? What other symptoms have you observed in your dog? If a dog has both high BUN and creatinine levels, and the dog is weak and lethargic, the vet will usually give him subcutaneous (under the skin) fluid therapy to prevent dehydration. Make sure that your dog has round-the-clock access to fresh water to prevent dehydration. Other treatments may be necessary depending on the symptoms that your dog has. For example, if anemia is one problem, then blood transfusion may be needed. If your dog’s kidney failure causes him to vomit (excessive toxin buildup in the bloodstream causes vomiting), your vet may give him medicines to reduce nausea or the urge to vomit. Or, if your dog has no appetite, you may need to change his food or find ways to entice him to eat. Dietary management is also important for comfort and better quality of life and this is covered in my post on Dog Kidney Diet. Also check out this post on A Dog Treat Recipe for Dogs with Kidney Disease.